From the humble beginnings 16 years ago as a one-night event exclusively serving Scotch and Hops based beverages, we’ve expanded Vancouver’s tasting opportunities to include spirits, liqueurs and gourmet food in a week-long festival of events and tastings. The main event, the Grand Tasting Hall, has grown from 250 people to well over 4000, including connoisseurs from all over the world and those of the highest level of trade. We continue to add more exciting Satellite Events over seven days of festivities… You might want to call in sick that week. Each year the festival improves it’s educational component by giving enthusiasts the opportunity to learn, sip, and taste only the highest quality of liquors and premium beers. With more than 250 products available to taste, sample and discover – don’t miss this unique occasion of being able to truly experience some of your favorite brands and their world renowned brand ambassadors. 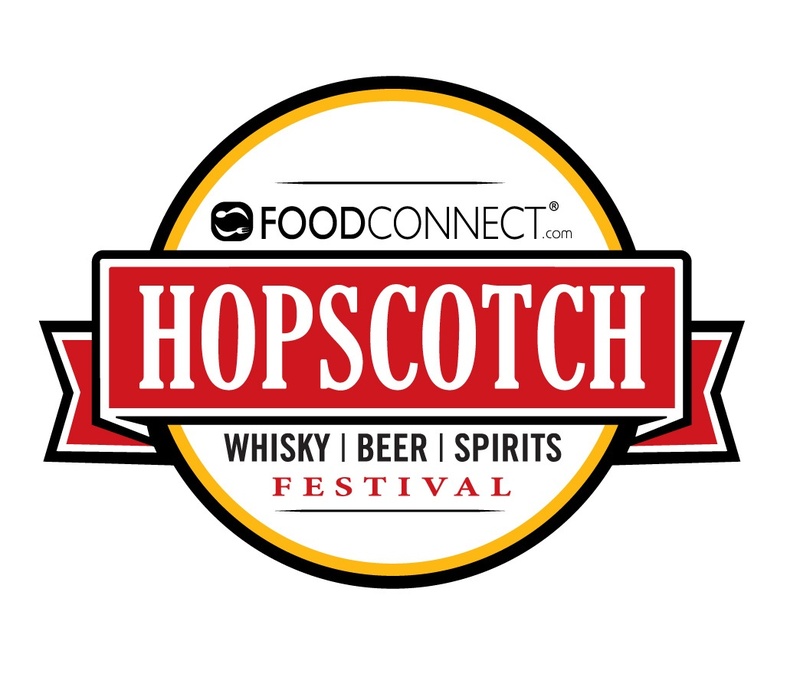 In the weeks leading up to Hopscotch 2012 we’ll be adding all sorts of Satellite Events and Master Classes to this year’s program. Offering a variety of topics and tasting opportunities, from whisky and beer pairing dinners to brewery tours to cigar samplings to BBQ parties – our events and classes tend to sell out quickly! 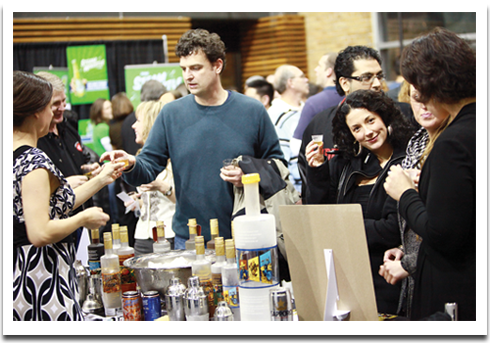 The Grand Tasting Hall (the main event) runs on Friday November 16th and Saturday November 17th from 6-10pm. Tickets cost $25 and include a souvenir tasting cup, Program and 5 tasting tokens.